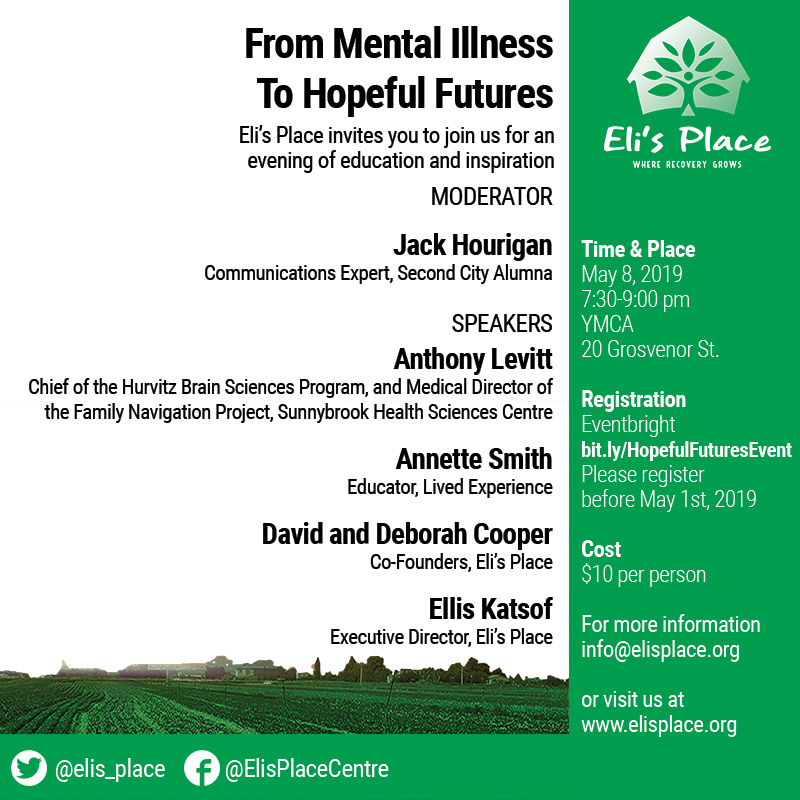 On Wednesday, May 8, Eli’s Place is hosting a very special event. 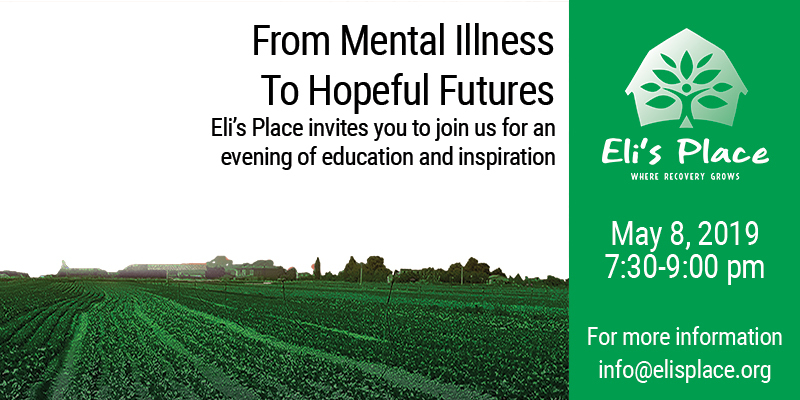 Please join us for an evening of inspiration and information. Visit the event page to read more about the speakers and to reserve your tickets! 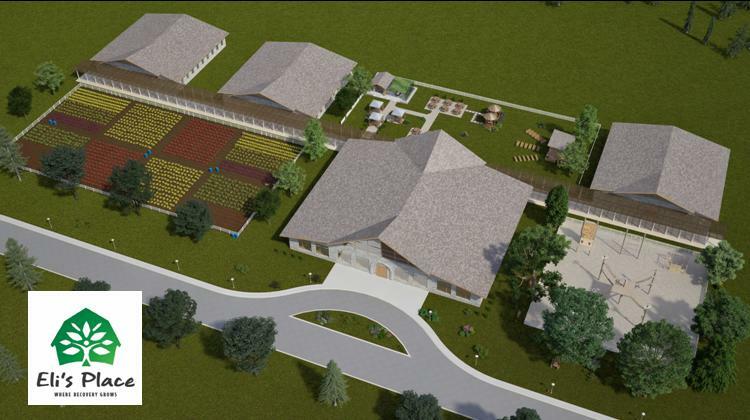 Learn more about how you can support Canada’s first long-term, rural residential treatment and recovery-based centre for young adults.